We deliver anywhere in The Bahamas! Our design center gives hands-on colour coordination advice! Benjamin Moore Paints, Solvents, Cleaners, Stains, Accessories, Applicators, Tools, Job Site Visits. 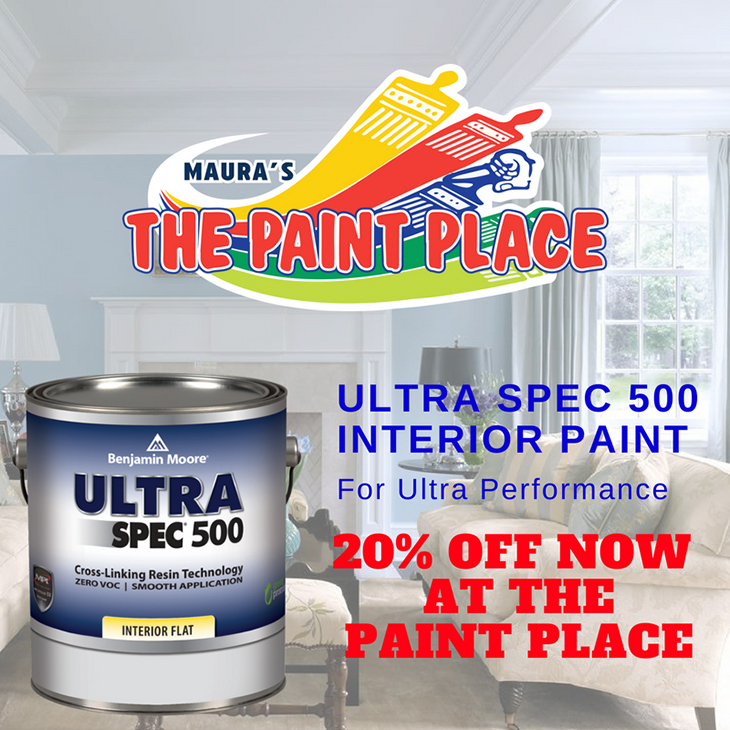 Over 99 years of Expertise, 3 Convenient locations, the Right Colors and the Right Tools to Help you Paint It Right the First Time.